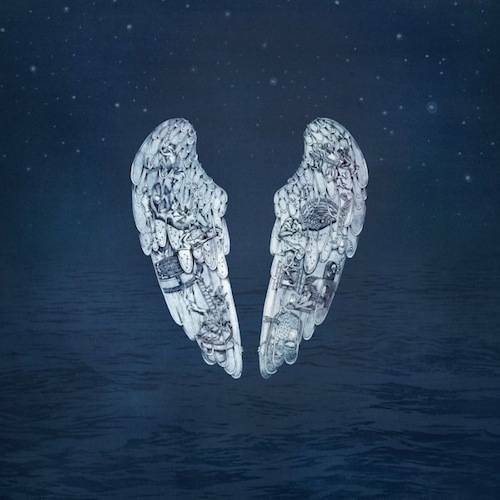 Coldplay - Ghost Stories (2014) | Grindin' | Stay on it! @Mika It's a CDQ version Mika ? @Mika where is the download link please ? Looks like your connection to Coldplay - Ghost Stories (2014) was lost, please wait while we try to reconnect.